You can sow the seeds in the month of your preference as long as you keep a warm temperature of at least 21º (70ºF) in the room where you are going to put the pot or clay pot. Although, it is more than recommendable to sow the Cleistocactus seeds in spring because that is the growing season. As the Cleistocactus are easy to grow, the container you can use can be a seed tray or a pot. When selecting the container that works for you, remember to consider the materials of your substrate, if the substrate does not have perfect drainage consider using a clay pot because they dry out quickly. The soil to use is the same for almost every cactus, and succulents, it has to be porous with perfect drainage. 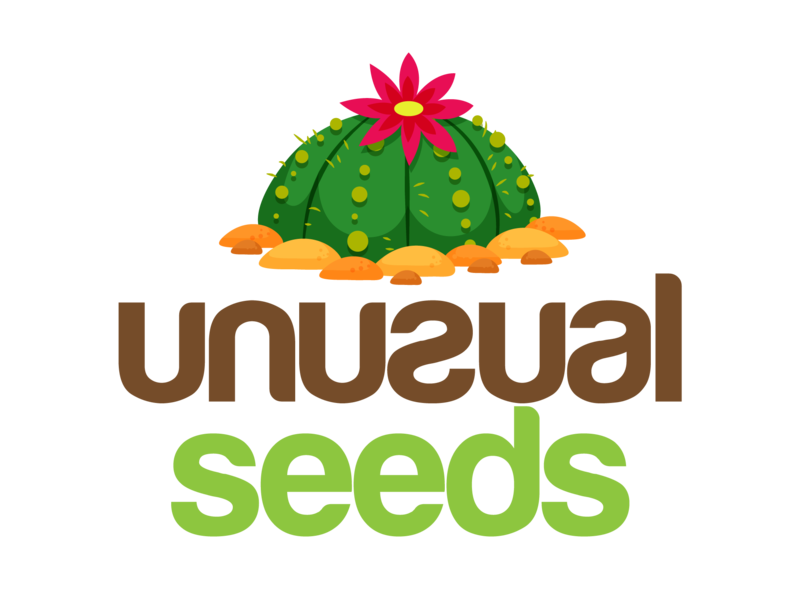 Combine sand, pearlite, peat, vermiculite, etc with cactus mix. If you are unable to find the cactus mix, you may use a potting mix. Do not forget to sterilize the soil before sowing. Fill the pot with the substrate, water it, and proceed to spread the seeds all over the soil. It is optional that you add a thin layer of the substrate after spreading the seeds. Spray the seeds to give them humidity. Cover the pot with clear plastic, a white paper, a sheet glass, or a plastic bag. Put the container in a light shadow, and some weeks until the seedlings appear. Do not open it until successful germination. If there is enough humidity inside bags there will be no need to open it and water again. If soil is drying out during germination process that means that it isn’t watered well or not covered good with zip bag or similar. Once the seedlings appear, remove the cover of the pot. The seedlings need to meet the sun, to do that you must put them in direct sunlight a few minutes a day. Increase the time when they are growing until they are fully accustomed to the sunlight. Wait three weeks more, and transplant the plants. They will usually resume their growth in three to eight weeks. Do not forget to sterilize the new substrate and to remove the old one from the roots of the plant. If you prefer you can use the rotten hormone to accelerate the process. Watering: The water system of the Cleistocactus is not complicated, only when the plant needs it. During the spring and summer is when the plant demands more water, though, if you exceed with this it will cause rotten roots. Allow you to water the plant deeply and then let the 2.5 cm (1 in) of the top of the soil dry before watering again. When fall arrives, reduce the watering to only one time every five weeks. During winter, the plant enters into a dormant phase, so it is crucial that you suspend the watering. If the plant is outdoors during winter, take it indoor not because they can’t support the climate, but for the humidity of the weather. Light: Cleistocactus love direct sunlight, but in some countries of the world the sun can be quite intense, in this case, put the plant in a light shadow. During winter let the plant receive at least four hours of sun every day. Fertilizer: it is advisable to apply fertilizer during the growing season (spring). Use a light fertilizer that works with cactus and has low nitrogen levels. 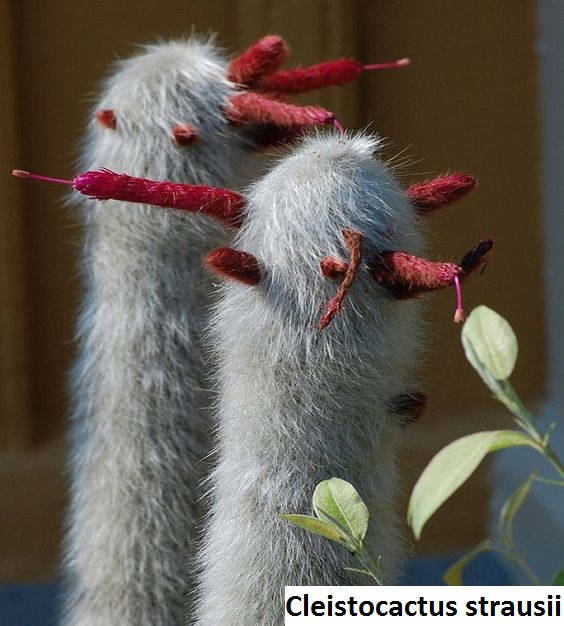 Temperature: the Cleistocactus can stand temperatures as low as -10º C (14º F), though, in winter they do require a temperature of at least 10º- 15º C (50º- 59º F). The others months the ideal temperature is above of 17º C (62.6º F). Pests and Diseases: as every cactus, if you overwater the plant it will lead to rotten roots. Besides that, spiders and mealybugs are a real problem for Cleistocactus. In case those animals attack your plant, use ¼ of insecticide diluted in a liter of water. Apply this every seven days, and you will get rid of those pests.